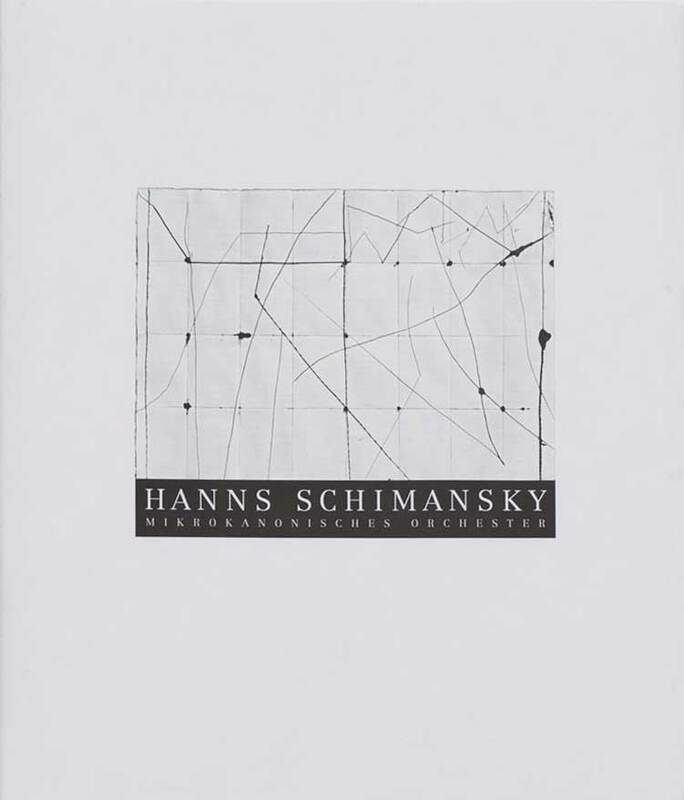 Trained as an agronomist engineer, Hanns Schimansky decides in 1979 to devote his career to art and solely to drawing. In his scriptural drawings, he invites us to feel the rhythm of the world by capturing and prolonging the unseizable intensity of the instant, convoking and provoking chance, opposing a voluntary slowing down of the breathtakingly speed of our media-centered world. 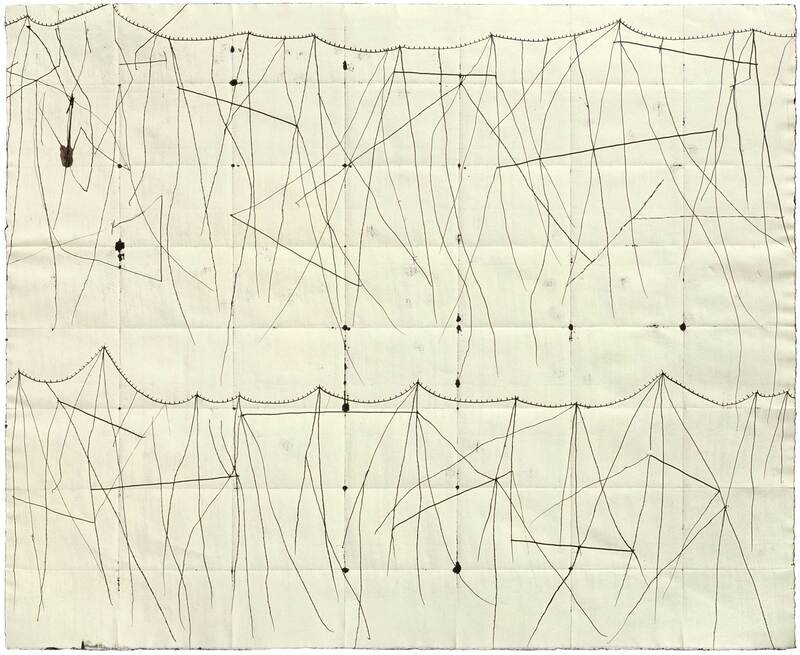 Geometric forms or interlacing lines, enhanced by the folded paper, create a dynamic writing specific to Schimansky. His works are filled with movements that inhabit us such as waves and winds. 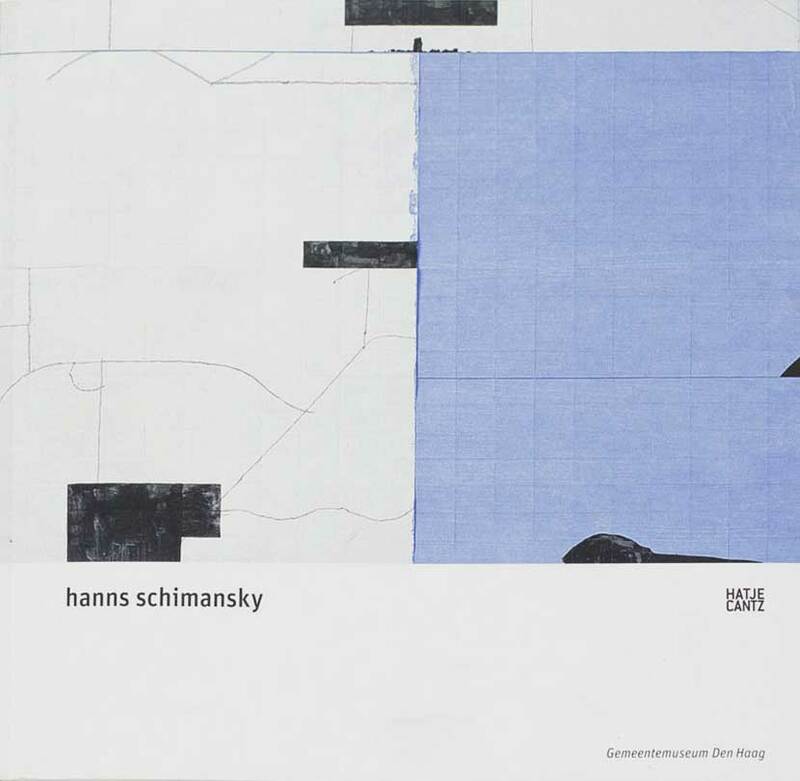 The œuvre of Hanns Schimansky, presented twice at the gallery, is composed as much of sonorities as it is of silences. 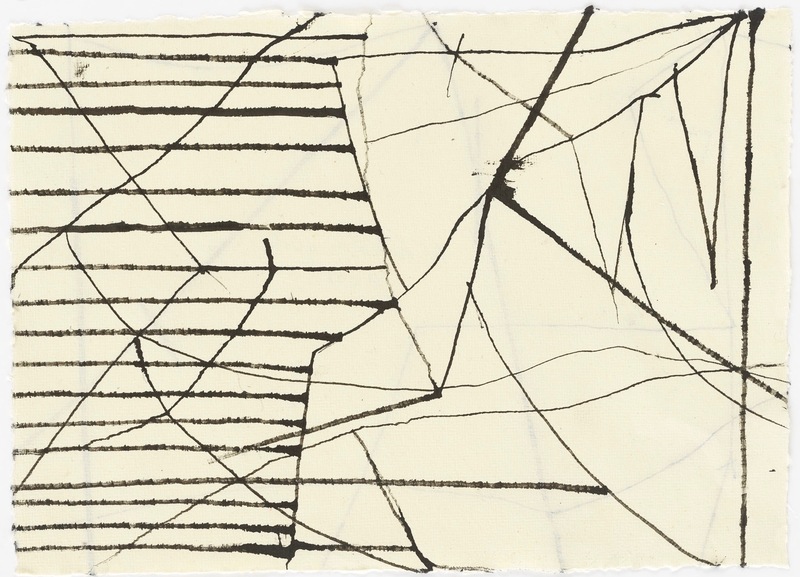 The rustles of the paper folded and unfolded, the ink-pen scratching the paper, the dot repeated forever with precision, the line sliding in variable rhythms are all sounds which contribute to the harmony of the artist’s drawings. His works have been shown in Europe at the Gemeentemuseum of The Hague, at the Staatliche Kunsthalle in Karlsruhe, at the Museum of Art and History of Neuchâtel in Switzerland, as well as the Martin-Gropius-Bau in Berlin in Germany. 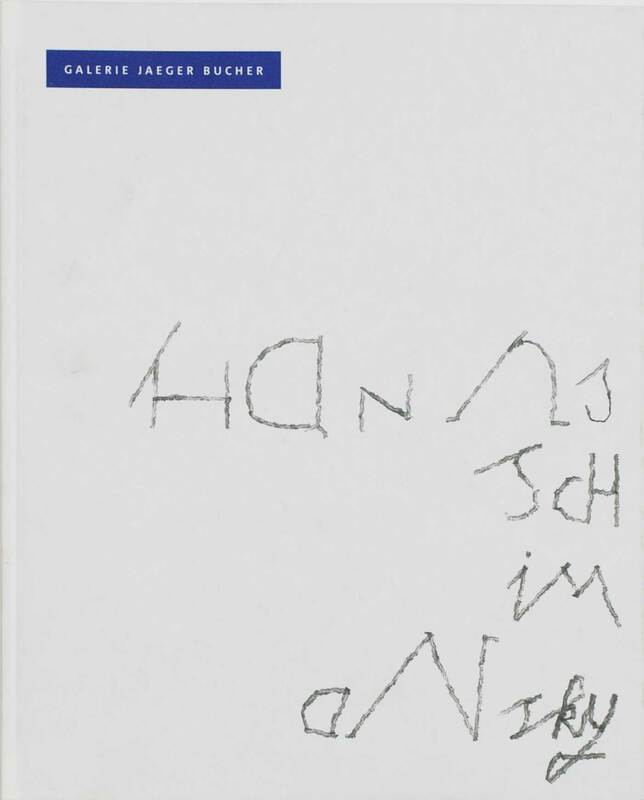 Schimansky’s drawings have integrated public collections such as the National Museum of Contemporary Art in Oslo, the Berlinische Galerie, the National Museum of Contemporary Art in Berlin of the Museum of Art and History of Neuchâtel. 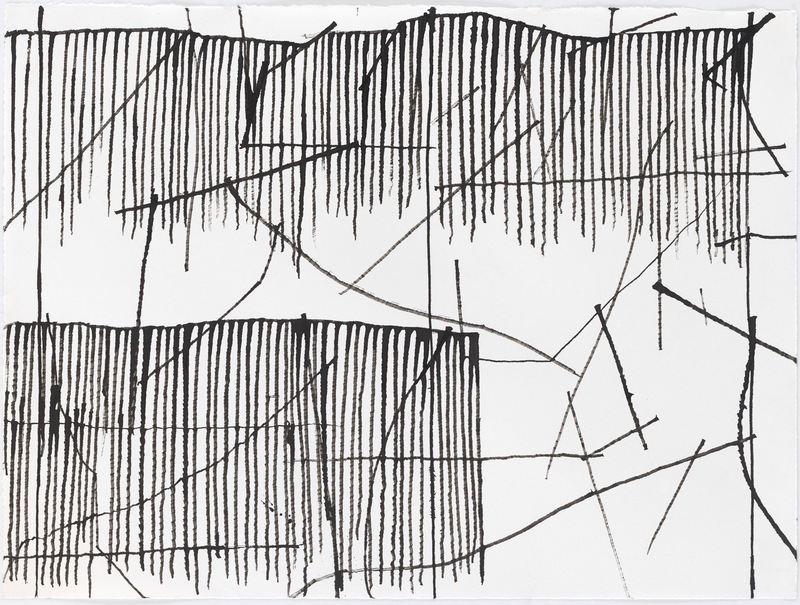 In 2017, a drawing by Hanns Schimansky is presented on the occasion of the exhibition Passion de l’Art – Galerie Jeanne Bucher Jaeger depuis 1925, first retrospective devoted to the galerie, at Musée Granet in Aix-en-Provence (France). 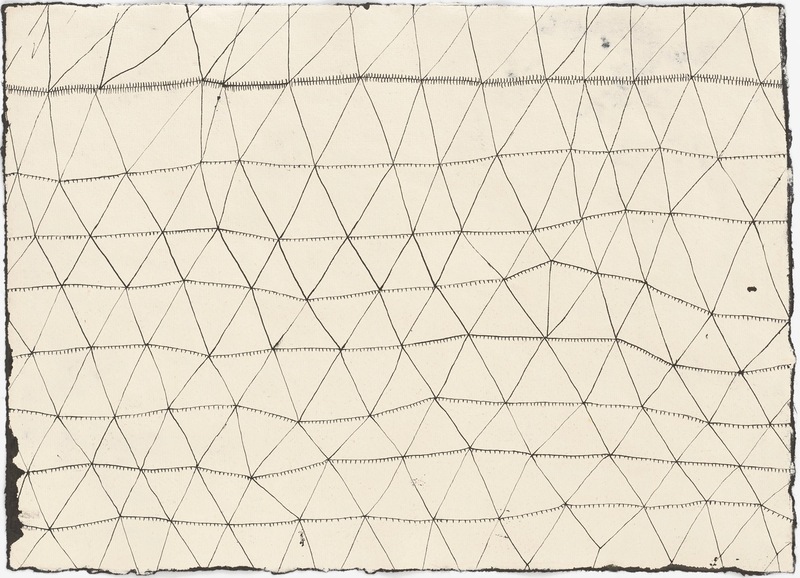 In 2018, the Centre d’Arts Plastiques in Royan (France) presents about ten drawings by Hanns Schimansky in the group exhibition Angles de lumière. 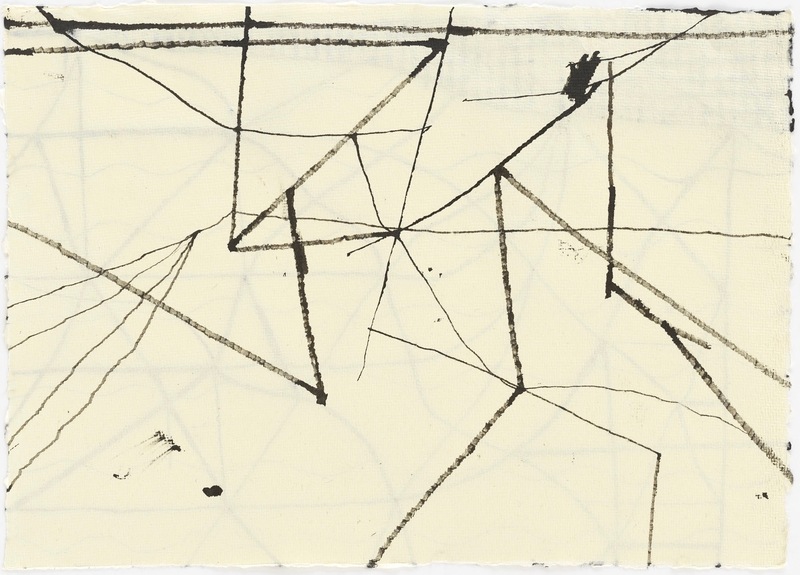 That same year, the gallery space in Lisbon presents for the first time the German artist solo exhibition entitled, The Sound of Drawing. In 2019, the gallery presents the fourth personal exhibition of Hanns Schimansky, L’Espace de la ligne, in its Marais Space.